Wishbygift.com has come up with this delicious chocolate truffle cake with rich and creamy chocolate frosting that makes for a wonderful treat to offer your loved ones. 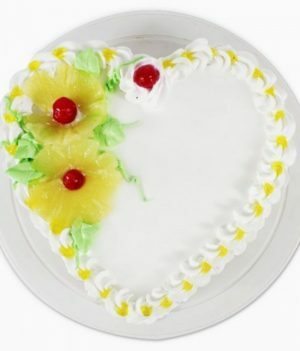 This cake is designed keeping in mind the emotion of love. It is not only lip-smacking but says a lot too. Surprise someone with this wonder and make your bonds stringer, this season. 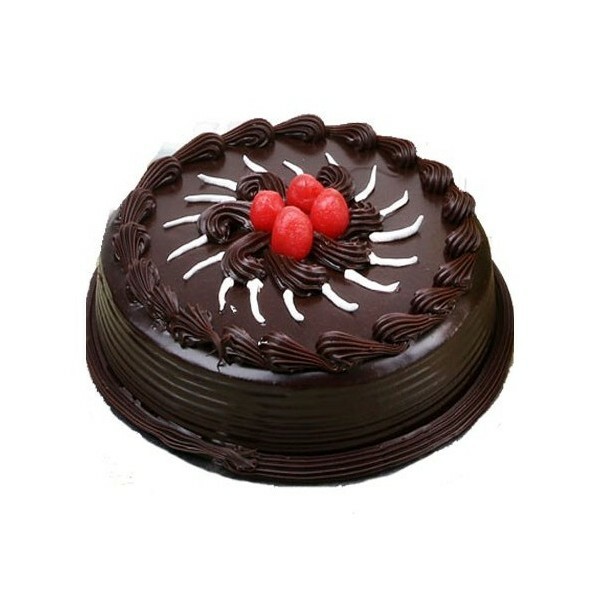 This luscious chocolate truffle cake will surely leave your partner mesmerized. 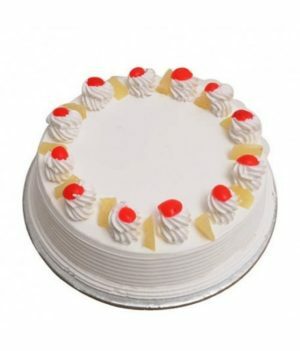 Our team works really hard to prepare the best cake for you and your family. 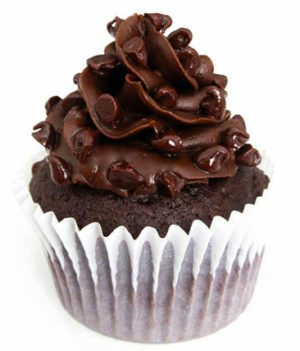 WishByGift has offered a large collection of exquisite cakes at amazingly pocket-friendly prizes. A classic chocolate truffle cake is a perfect way to please your loved ones. 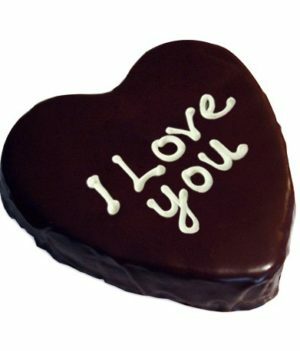 Since, chocolate is everyone's favorite, it is the best gift to send your partner. 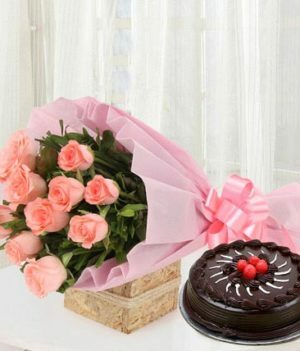 If you want to send chocolate truffle cake for midnight delivery to your sister, friends or family, you are at the right place. 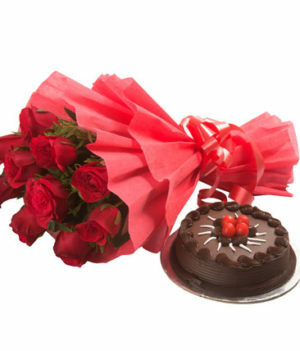 Fast online delivery anywhere in India on same day as well as midnight.